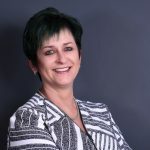 Ryan Serhant, from the popular reality hit series, Million Dollar Listing New York is one of the most recognized New York City based real estate agents, with a track record of multimillion-dollar property sales. Just last year he sold $1 billion dollars’ worth of properties. 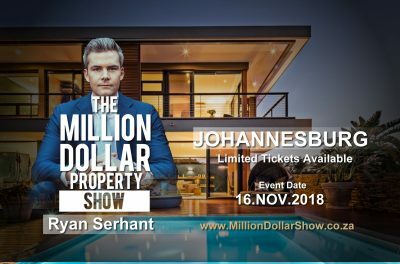 Ryan is on his way to Johannesburg, South Africa this November for his first international real estate talk seminar, THE MILLION DOLLAR PROPERTY SHOW.